Virginia Wesleyan University is an institution that continues expanding every year it maintains operations. Each year new projects spring up and innovations are made to the campus and our connections to the community. One of the latest projects VWU has been showing off is the renovation of the Bell Tower outside of the Monumental Chapel. 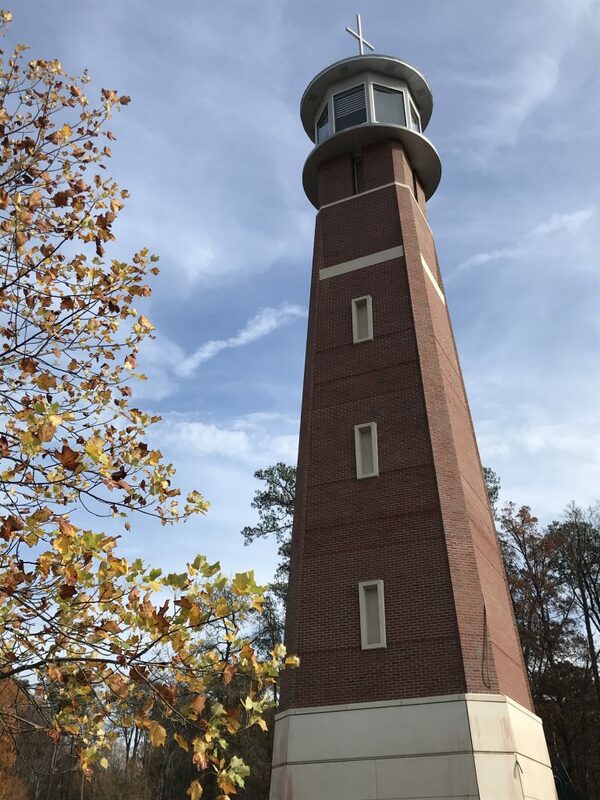 The Bell Tower, now known as the Beacon, has been under construction since the beginning of the Fall 2018 semester. This renovation includes a complete redesign of the Tower’s structure and appearance as well as reinforcements to its foundation and structure. This redesign changes the previous “bell tower” design to a more modern design replicating that of a “lighthouse.” In terms of the new design by itself, I wish we could have thought of something a bit less stereotypical for a coastal school. The lighthouse concept does embrace our coastal location, but seems to break the design style VWU has been employing up till now. On the other hand, the lighthouse design does come with many symbolic meanings such as how this institution may be a beacon to the local community. 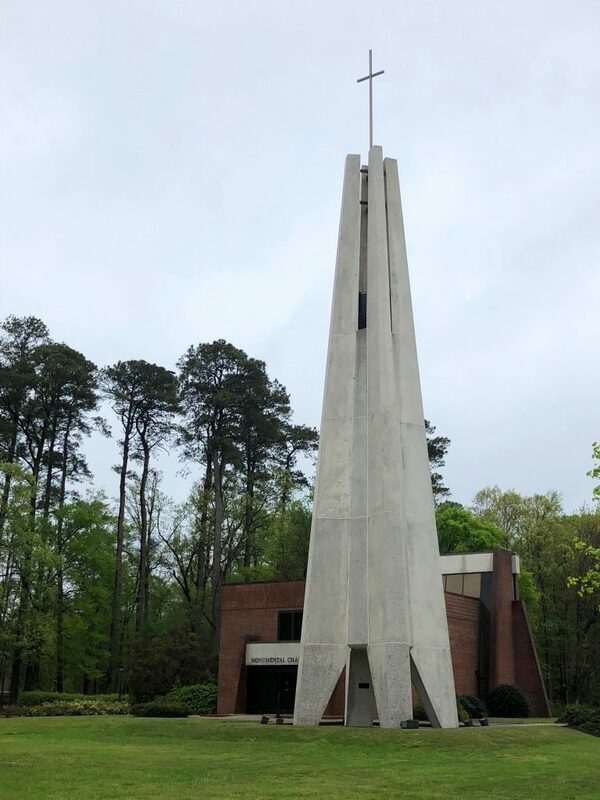 It can also represent our roots in the Methodist church with the classic cliché of being a “light in the dark” to those who come to this campus. It would have been even cooler if they had employed a more creative design, but for now what we have gained will do. Something about this new design that does have me excited is the fact that the original Bell Tower is still hidden within the Beacon. Being a student of this institution for the last few years, I grew to have an appreciation for the simplicity and ruggedness of the original design. It pleases me to know that, even though the campus will evolve and I may not recognize one day, remnants of the old days will still remain alive. You may think I am clinging to the past, but I am just being nostalgic. 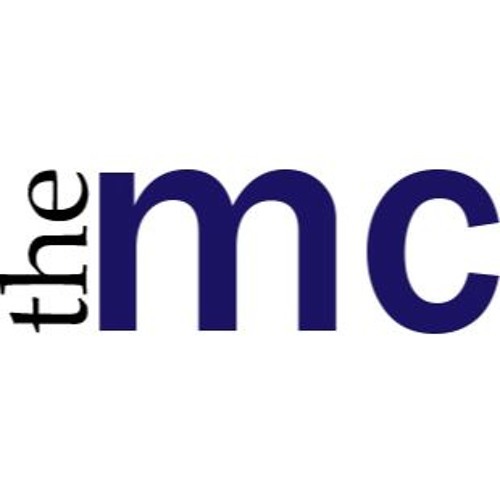 There are some possible innovations that may be coming with The Beacon that may change some perspectives and make students, faculty, and alumni appreciate the new look. One new feature I recently heard about was that The Beacon may come with a lighting system that will display itself whenever our sports teams win games or some large event is taking place. This would provide the campus with a more modern method of enjoying events on campus because now we may get an epic light show to match whatever is going on. The redesign and renovation are nearing completion. It will likely finish in the coming a month or two. Brick work was recently finished and now a new concrete sidewalk is being made around the tower as well as in front of the Chapel itself. The old design will be missed and, personally, I still wish we could have gotten a more creative design style. However, this new look could bring our campus closer to its future, whatever that may include. So for now, I say we should embrace it and continuing observing how our home away from home at Virginia Wesleyan University evolves further. Grabbing a smoke? Not near me!